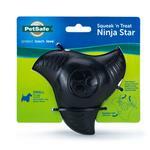 Let your pet's inner warrior come out with the PetSafe Busy Buddy Squeak N Treat Ninja Star Dog Toy! Three Sizes – for dogs 10-75 lb. 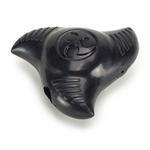 The PetSafe® Ninja Star Busy Buddy Dog Toy is the NEWEST, durable dog toy in our Squeak ‘n’ Treat toy line! 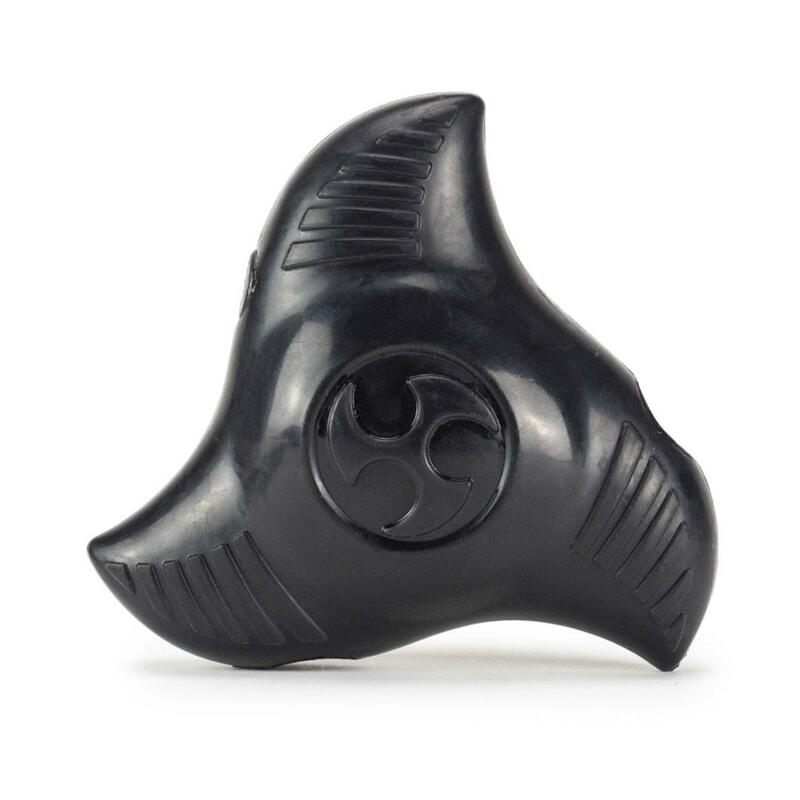 The Ninja Star uses Treat Meter® prongs to dispense dogs’ favorite treats and the squeak appeals to dogs’ prey drive to add to the excitement. Dogs get the fun of the squeak, without owners having the mess of plush toy destruction clean-up. 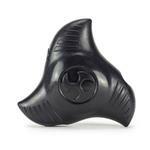 The Ninja Star is perfect for fetch play, too! The cat toy looks excellent and I think my cat will like it....I will send feedback after cat plays with it.